ClashTalk Noon Discussion: What Don't You Do Well? 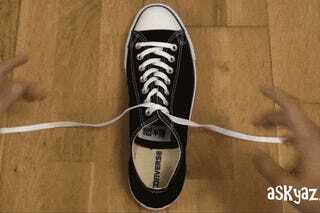 I have a confession, ClashTalkers: I tie my shoes wrong. So, ClashTalkers: what's your secret shameful no-good wrongness? What are you just really bad at, no matter how hard you try? As always, put your answers in the replies! Maybe we can crowd source solutions!